Matthew Cheyne, Head of Sales and Marketing at MG,added: “Introduced to improve safety and reduce emergency response times, eCall technology is a huge progression within the industry. Mandatory fitting will assist emergency services teams at the scene of an accident, helping to save the lives of countless motorists. 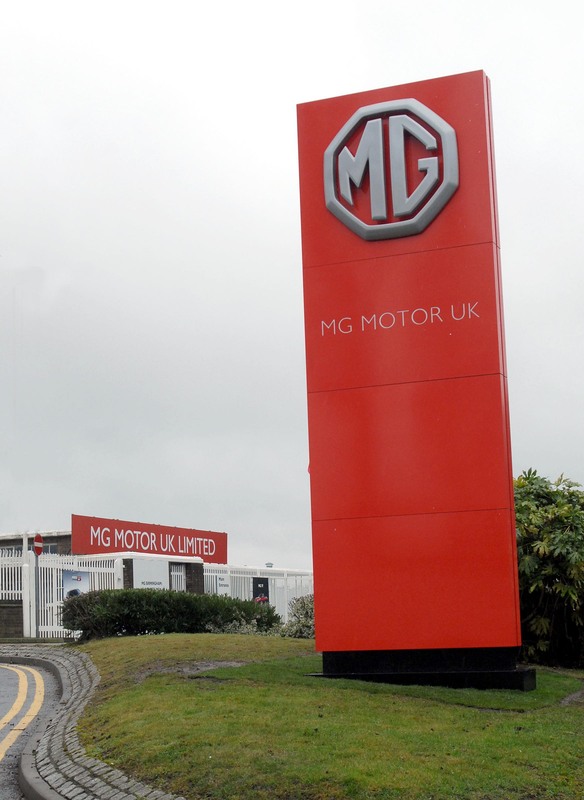 For more information about MG, or the technical work undertaken at the SAIC Motor Technical Centre (SMTC), visit www.mg.co.uk.